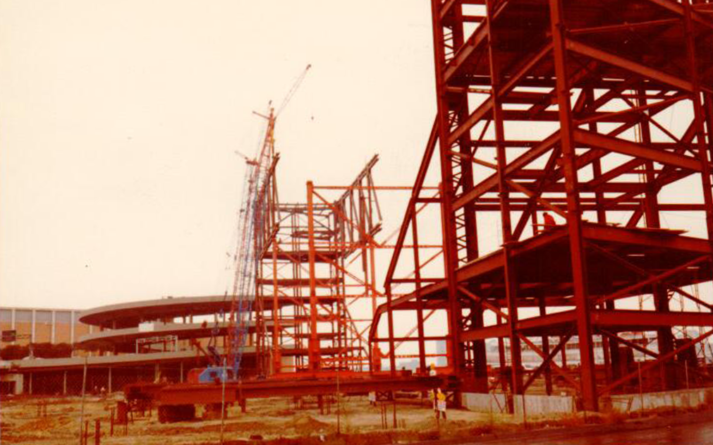 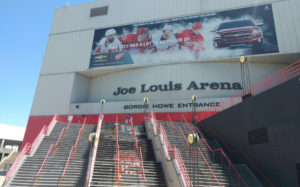 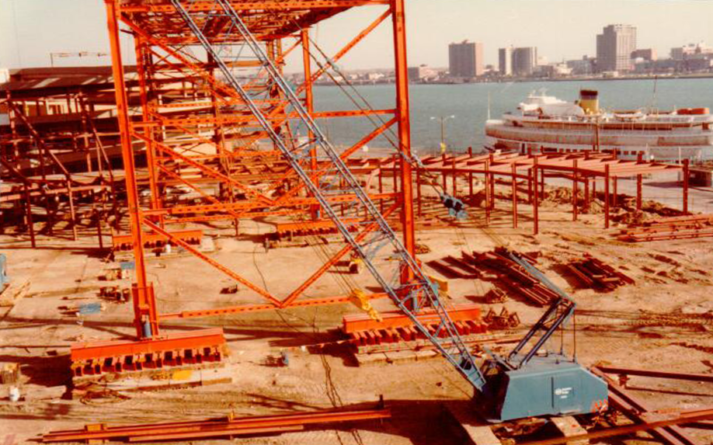 Joe Louis Arena Demolition – Sidock Group Inc.
Truss component weights; some in excess of 50,000 lb. 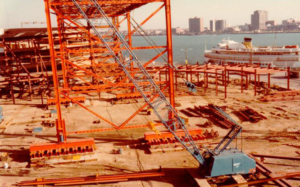 Careful planning will ensure an incident-free, deconstruction/dismantling operation in which the safety of the general public & personnel and protection of the local environment hold top priority. Sidock Group is excited to work with Barton Malow to provide deconstruction/administrative services and accepts the challenge of deconstructing a Detroit venue that has celebrated several Stanley Cups.